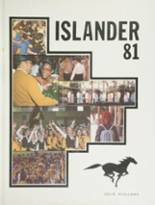 Listings of high school yearbooks for Merritt Island High can be found below. 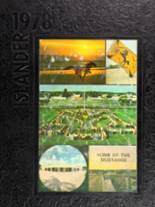 You will find former students who are seeking yearbooks, those looking to sell a yearbook and general yearbook requests among the MIHS yearbook listings. This yearbook section was created to help alumni post yearbook classifieds. I can't find my 1997 graduation class yearbook. I have all those from Jefferson Jr high and some years at MI ...I would love to see 1997 class. 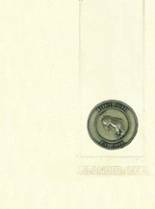 Would like to purchase a 1994 yearbook, please email me at *****@gmail.com if you have one, thanks so much!! 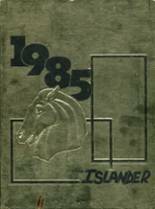 does anyone know where i can purchase a new year book for class of 1981. Mine was lost. I have never had a year book from my graduation year. 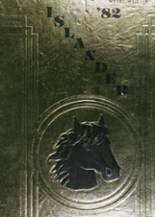 Looking for a 1979 MIHS yearbook that is in decent to great condition! Thanks!! Help! My 1979 yearbook was in a storage room that got flooded. Now I can't turn the pages because they are all stuck together in a huge block of pulp. I would love to replace it with another one. 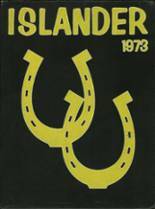 Does anyone want to sell their 1979 Merritt Island HS yearbook? 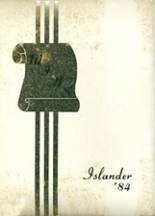 I lost everything from Hurricane Ike,,, does anyone have any idea how i can get a 1979 class yearbook,,, thanks. 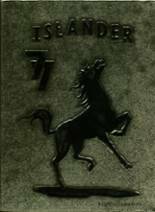 I am looking for yearbooks for 1972, 1973, and 1974! Looking for friends who graduated a year before me. I am looking for information on where the time capsule was buried in the early years of Merritt Island High School.